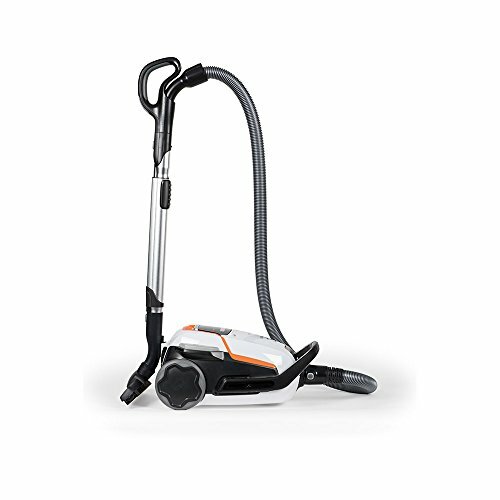 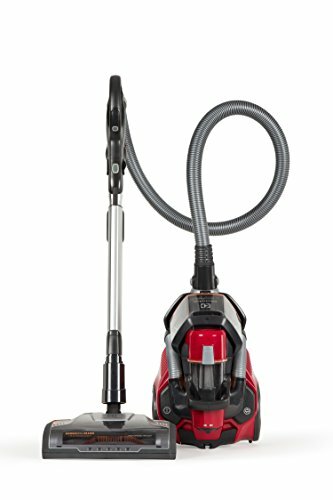 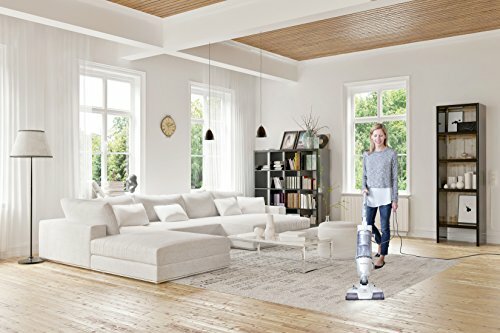 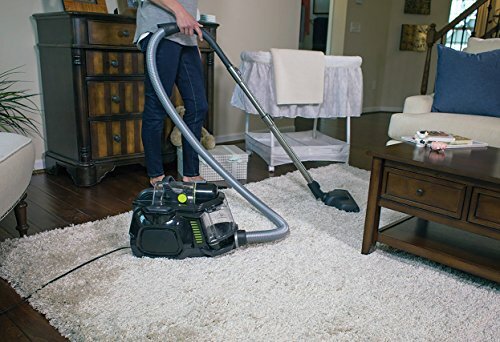 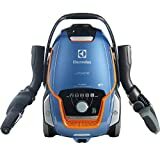 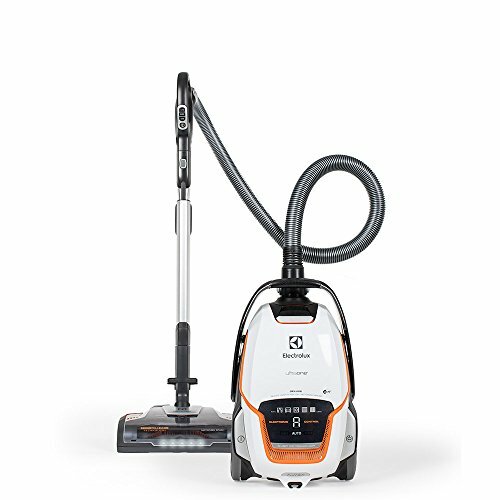 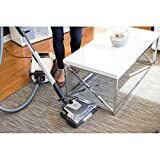 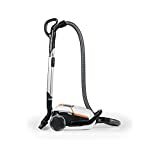 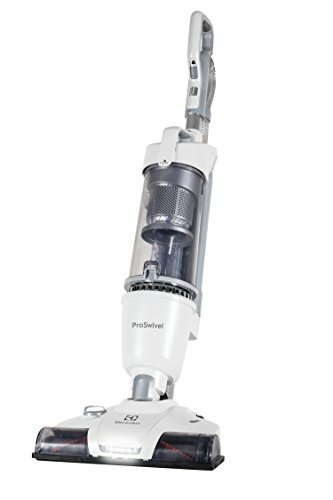 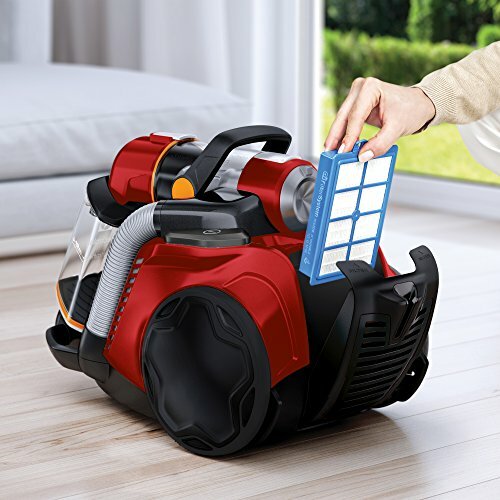 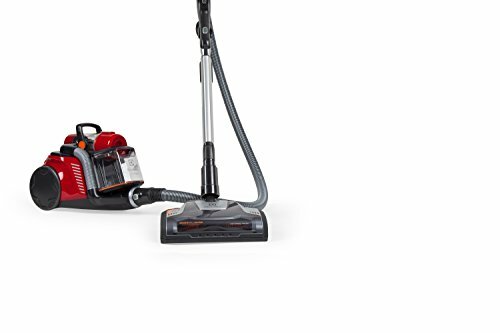 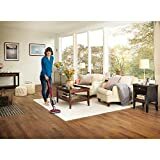 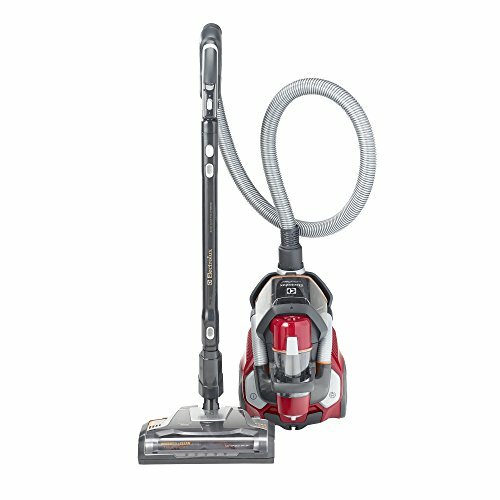 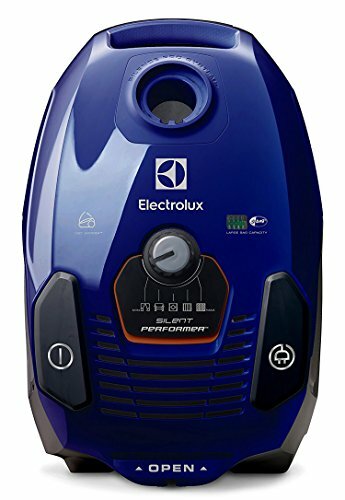 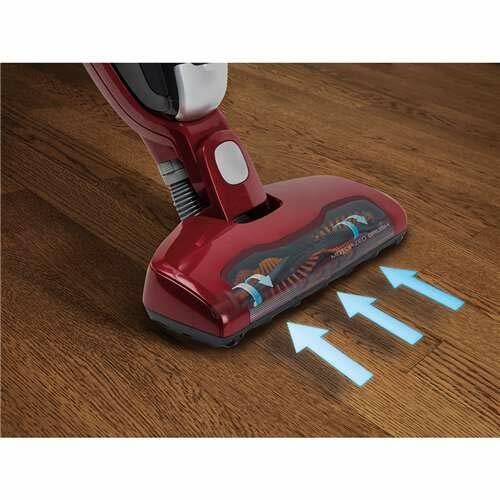 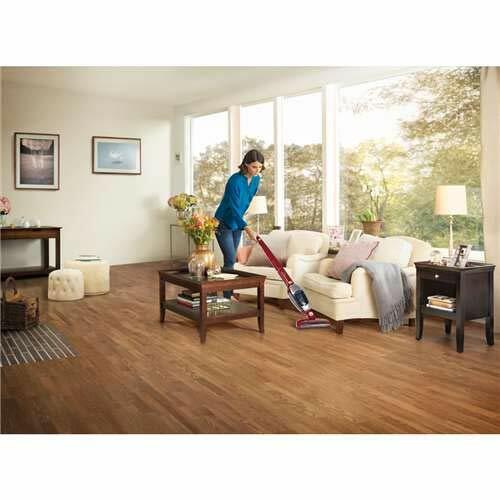 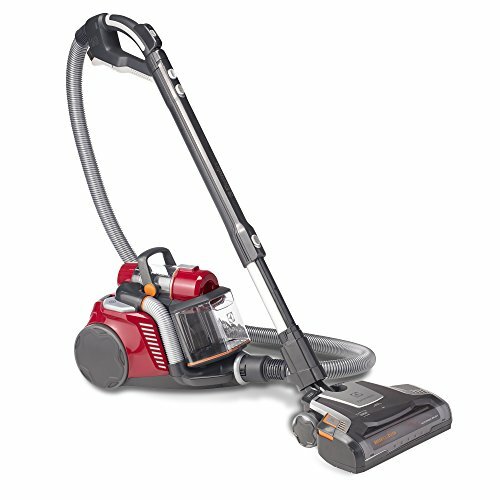 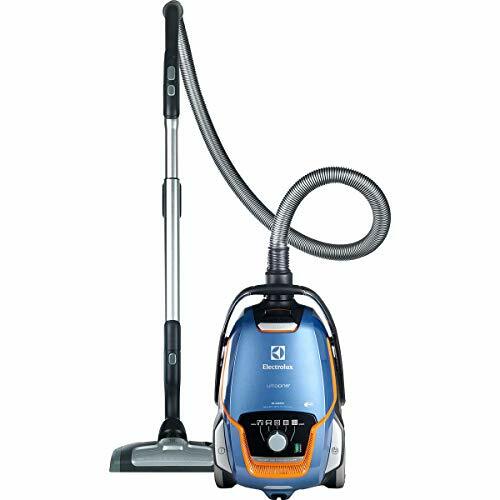 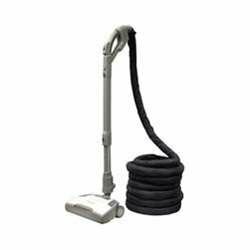 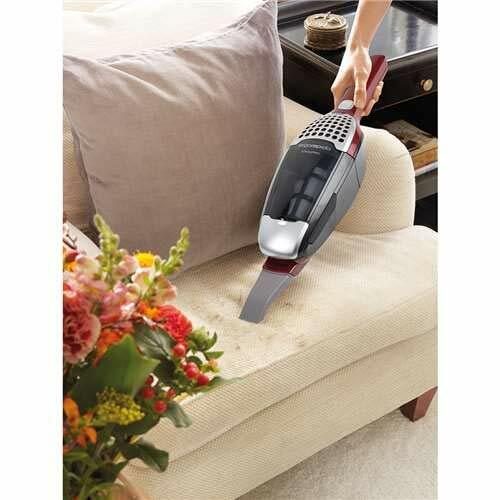 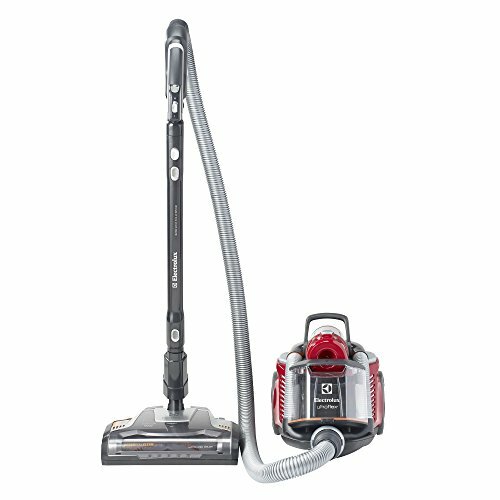 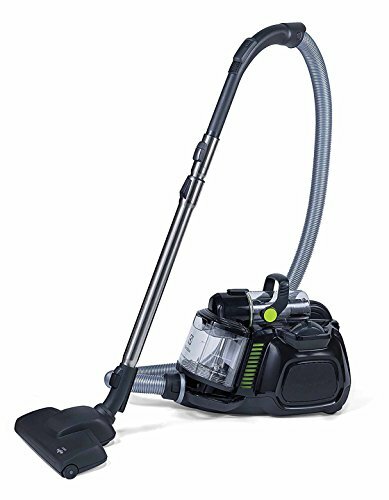 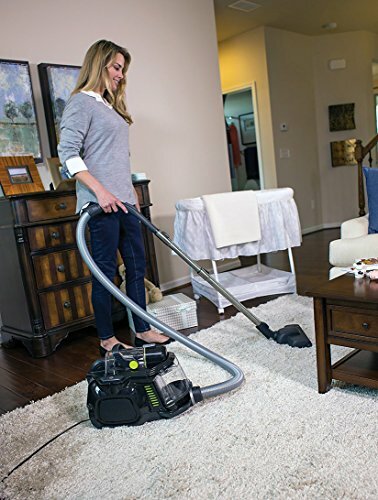 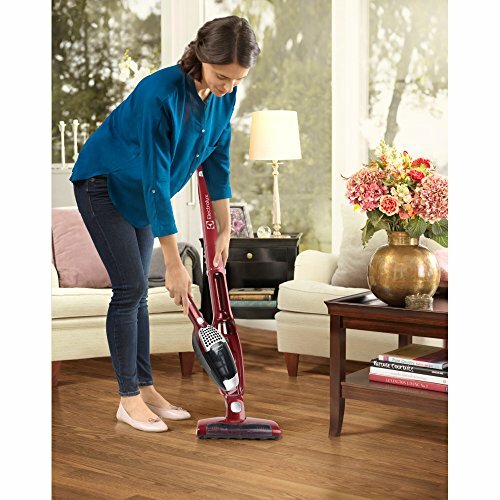 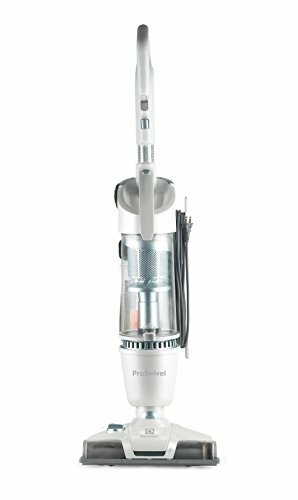 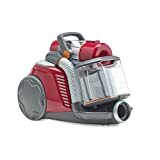 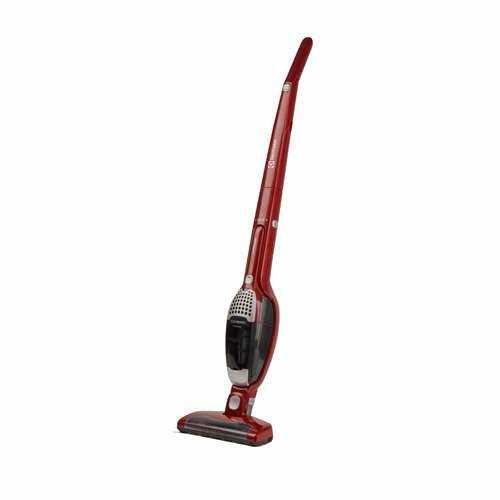 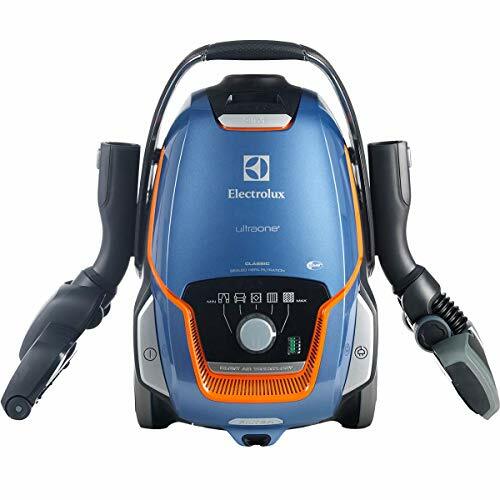 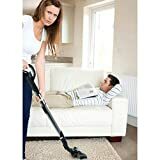 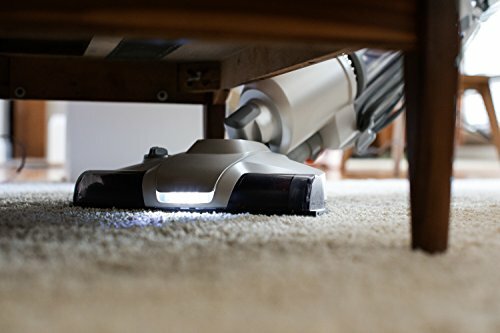 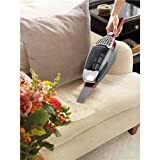 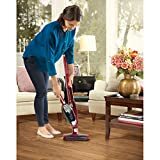 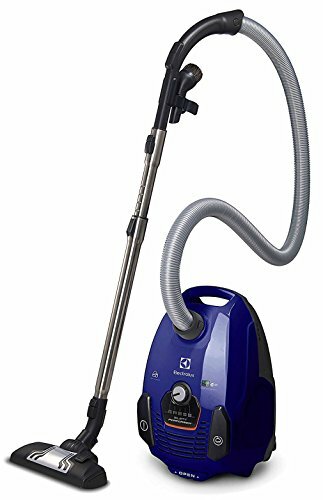 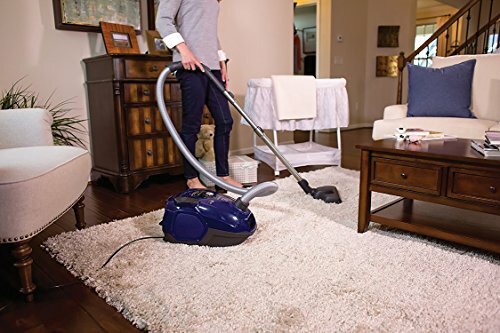 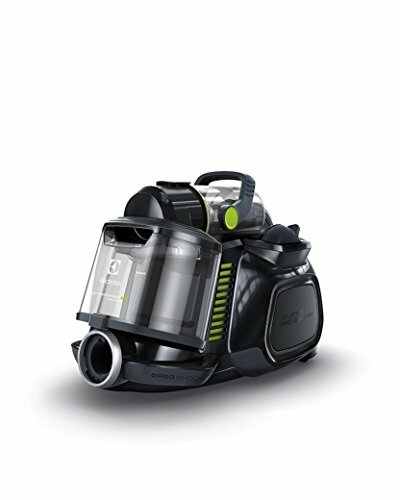 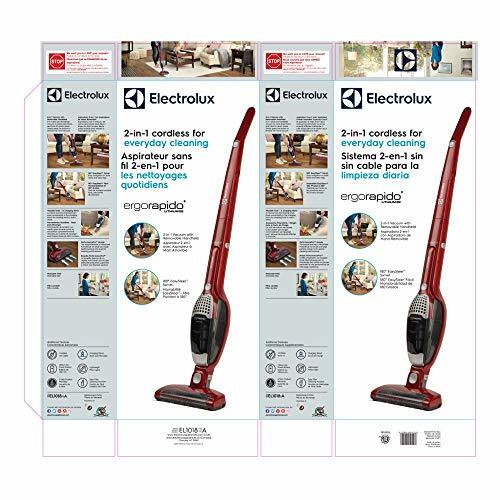 The Electrolux EL7080ACL is an all-in-one unit for cleaning homes with mostly hard flooring. 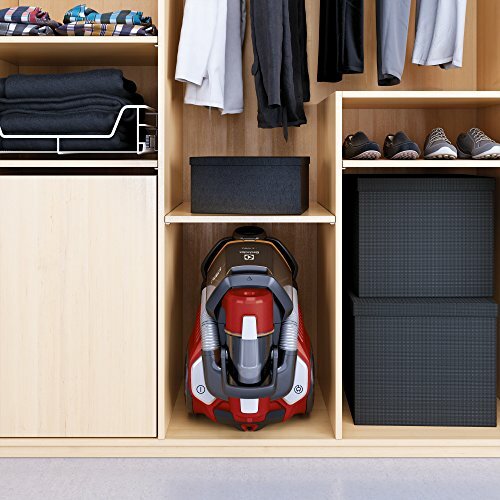 With 2 different floor heads, you can easily transform from bare floors to low-pile carpeting and area rugs. 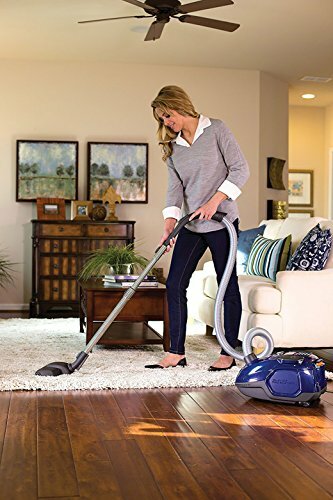 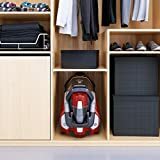 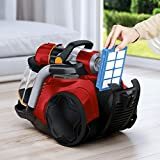 Click for more information and free shipping from Sylvane!